Since the Lumière brothers, Auguste and Louis, first entranced Parisians with their moving pictures in 1895, the cinema has been an important part of French life. More than 120 years later, in an era dominated by the suburban multi-plex, independent cinemas are readily found throughout Paris. Known as cinema d’art et d’essai, these revival houses or repertory cinemas offer the chance to see rare films whose merits outweigh potential advertising dollars. 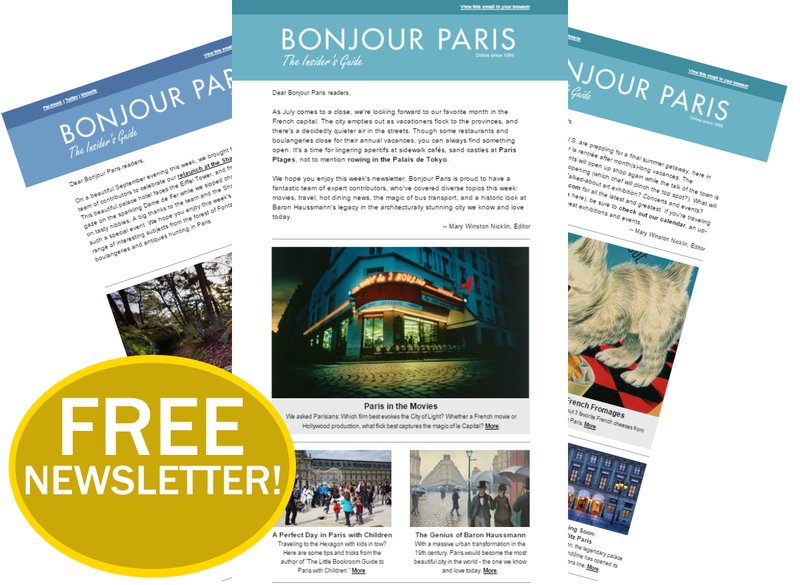 Featuring classic films, second-run movies, indie contributions and an array of international offerings, a concentration of these cinemas can be found in the 5th arrondissement. 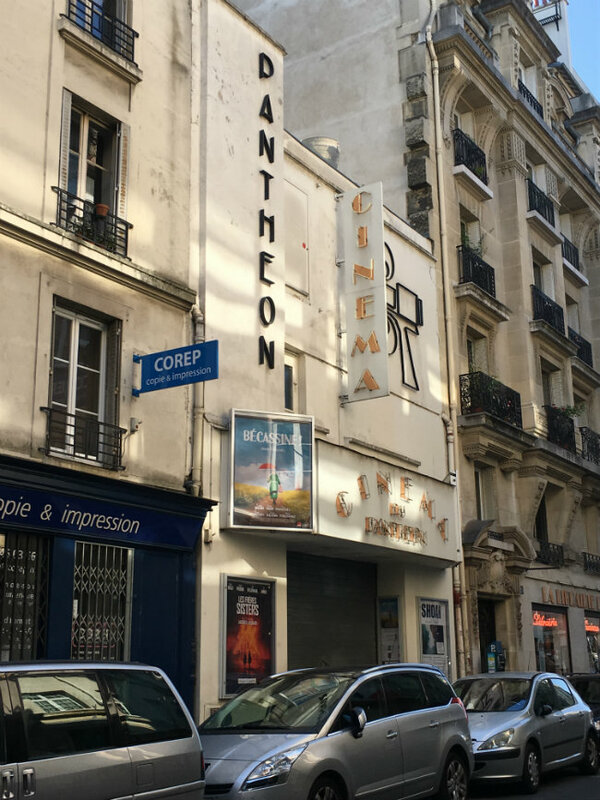 Just south of the Sorbonne at 13 rue Victor-Cousin, the Cinéma du Panthéon is the oldest functioning movie theater in Paris. In operation for over 100 years, the Cinéma du Panthéon was originally used as a gymnasium for the university’s students. The Omnia-Pathé chain bought the space and remodeled it into a movie theatre in 1907. When a young French film producer, Pierre Braunberger, took ownership in 1929 little did he know he would run the cinema for the next sixty years. The Panthéon was the first theatre in Paris to screen films in their original language, despite the lack of subtitles. 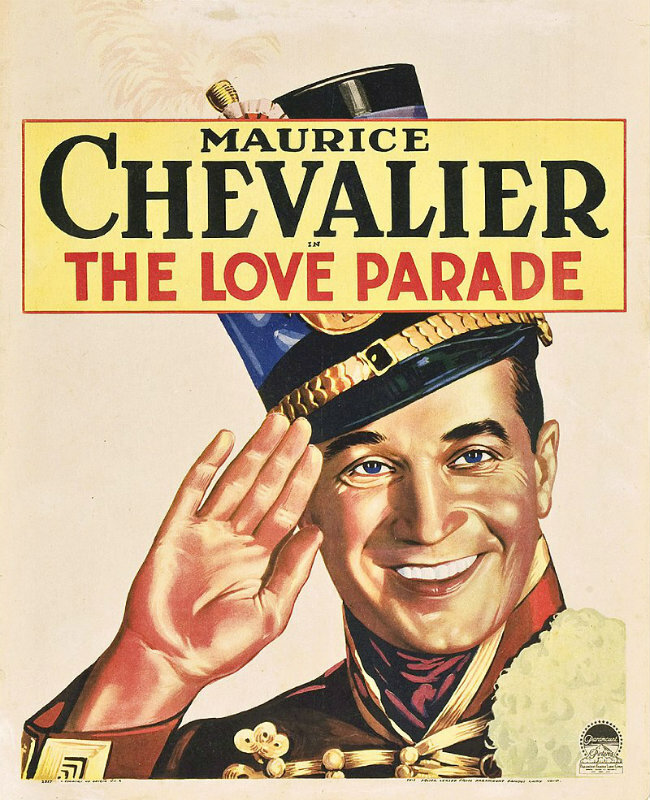 Pierre Braunberger’s inaugural film was ‘Love Parade’, in which Maurice Chevalier sang and acted in English. Braunberger avidly promoted the up-and-coming filmmakers of the Nouvelle Vague: Truffaut, Godard, Melville, and Resnais, and went on to produce a prodigious number of their films. To celebrate the centennial of the Cinéma du Panthéon in 2007, screen icon Catherine Deneuve designed the interior of the cinema’s second floor. Curious moviegoers are encouraged to linger in this loft-like space over a drink or light meal on weekday afternoons. 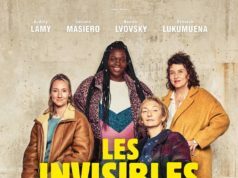 The Cinéma du Panthéon continues to screen new and somewhat obscure films, international films as well as children’s movies and documentaries. I enjoyed the children’s film “Bécassine” here; the plush chairs a welcome respite from a long day. 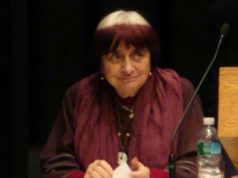 The theater also hosts meet-the-director evenings. 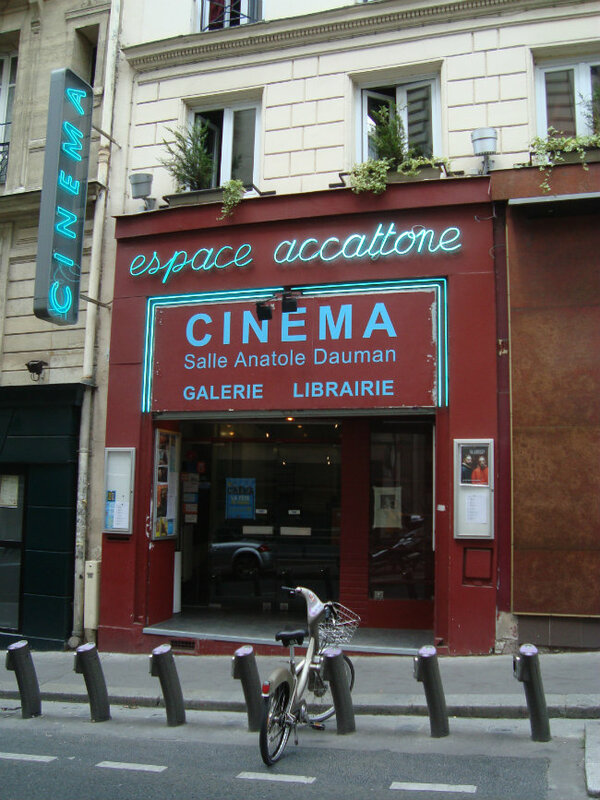 La Librairie du Cinéma du Panthéon next door attracts cinephiles from across the city with a carefully curated collection of film books, French DVDs, and memorabilia. 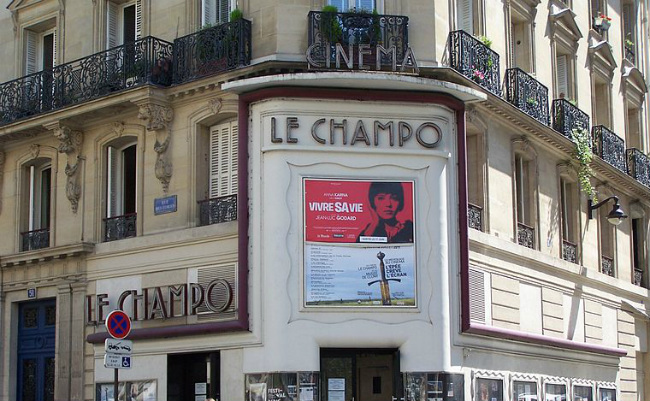 Established in 1938, Le Champo brought together a loyal and discerning audience, dedicated to the cinema’s retrospectives, revues, and face-to-face meetings with filmmakers. Techno-cinephiles might appreciate that the projection room boasts an unusual mirror-based “periscope” technology that allows for the projector and the screen to be housed in different floors of the building. In 1989 on the cinema’s 50th anniversary, Le Champo dedicated its reception hall to the droll French actor/director Jacques Tati whose iconic M. Hulot silhouette welcomes the public as they queue for a ticket. And queuing outside is de riguer, as I found out waiting to see “Thelma and Louise.” It was a full house. The Champo often shows classic and foreign (i.e. not French) films. Novel programming includes the occasional Nuits du Champo, a trio of films beginning at midnight and ending with breakfast for just €15. Protest erupted when the cinema was threatened with closure and in 2000, the building was given historic monument status. Steps away from the Champo are two more cinemas on rue Champollion. 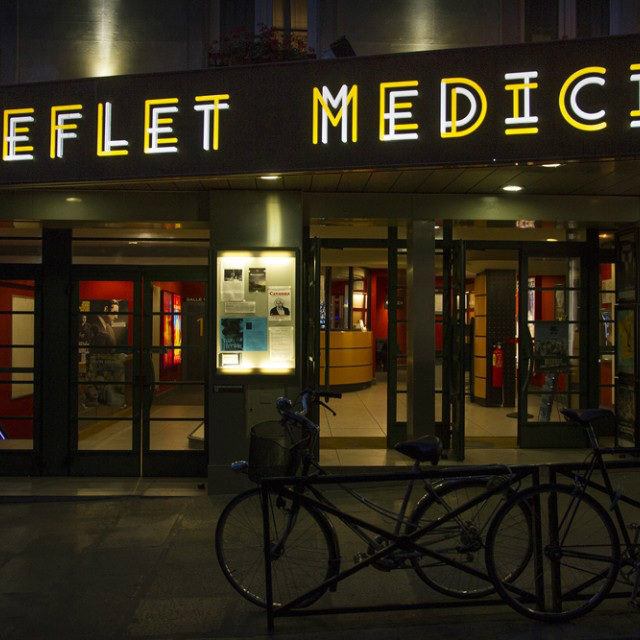 Understandably, many cinemas began as live theaters and Le Reflet Médicis at 3 rue Champollion is no exception. Originally the distinguished Théâtre des Noctambules, the Reflet was converted into an art house cinema in 1964. Since divided into three differently colored screening rooms, it offers up classic world cinema in its original language. 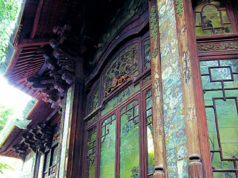 Stained glass taken from the original façade is displayed in the right hand corner of the blue salon. Some events feature discussions between the audience and the films’ directors and crew. On other evenings, theatergoers can meet with film critics and specialists. Retrospectives of history’s great directors like Jean Renoir and George Cukor are staged and Le Reflet hosts several cultural events every year, such as the Polish Kinopolska Film Festival, and Un Certain Regard, featuring the Cannes Film Festival’s official selection just weeks following the festival’s official closing. 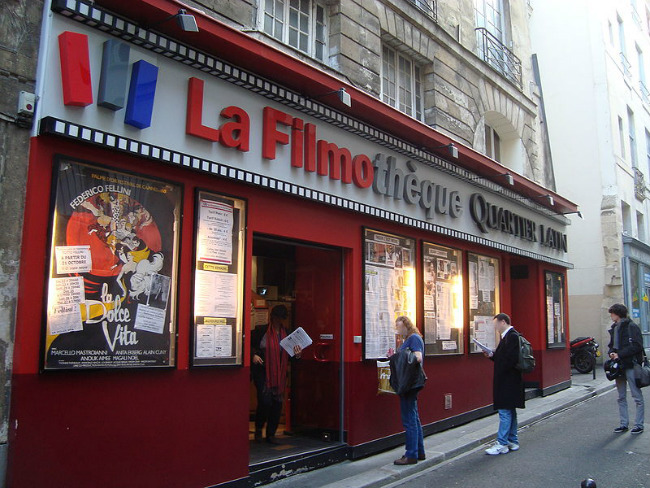 At 9 rue Champollion the Filmothèque du Quartier Latin includes restored cinematic classics in a program also featuring retrospectives and film festivals. The calendar mixes a wide variety of eras, genres, and continents. Blissfully, there is no on-screen advertising. Under the benevolent gaze of Marilyn Monroe in the red salle or Audrey Hepburn in the blue, audiences at the Filmothèque du Quartier Latin can enjoy projection on a big screen, and like their neighbors at the Reflet and Le Champo, they can frequently meet guest artists and critics in an intimate surroundings. For €6 the Filmothèque du Quartier Latin offers Leçons de cinéma, a monthly meeting that promotes the work of great cinematographic auteurs. Like a rigorous yet convivial film club, the sessions are composed of the screening of a classic and a “lesson” delivered by a specialist. 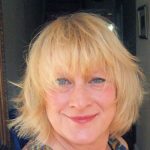 Critic and film historian Alain Garel takes an educational approach to a wide range of cult, foreign and French classics. Six euros well spent. At 20 rue Cujas is Accattone. Named after the debut film of Italian director Pier Paolo Pasolini, Accattone has recently reopened. A former cabaret where Edith Piaf once sang, this uncompromising art house theater has a strange yet symbiotic relationship with Le Maison de l’Eparne, (the House of Savings). Accattone’s 73-seat theater is found in Maison de l’Epargne’s unique space featuring over a thousand stunning posters from the Belle Époque to World War II… retracing the history of saving one’s money! 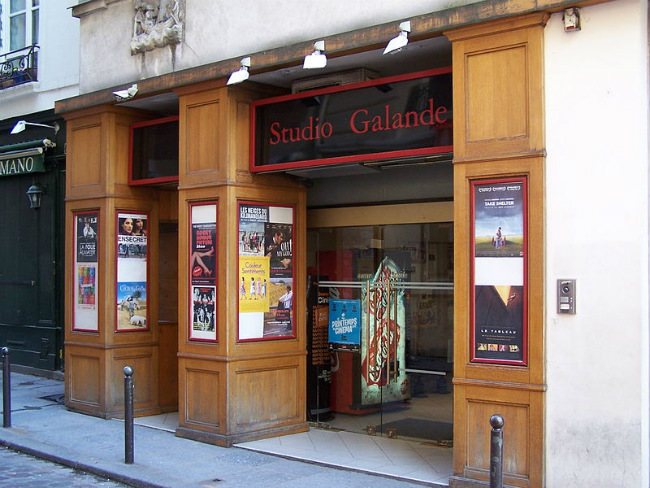 Let’s do the time warp again, and again and again… Studio Galande at 42 rue Galande has become legendary for its twice-weekly showings of the quirky cult classic The Rocky Horror Picture Show seemingly without end since 1978. Every Friday and Saturday night at 10 pm, (and some Thursdays at 9:30 pm), the screening room is taken over by three groups of amateurs, like the No Good Kings, the Deadly Stings or the Burden of Quirk who keep the audience animated, leading them in toasts, cat-calls and the usual rituals. Aside from Rocky Horror, Studio Galande offers a daily menu of hard-to-come-by contemporary independent films from around the world.